Last week during our music therapy intern’s supervision meeting, we asked her to make a list of songs that could be used with shakers. After she named a few, my business partner Katey and I couldn’t help but chime in with our own favorites. In just minutes, we had a super long list of both original and familiar songs perfect for shaking along. 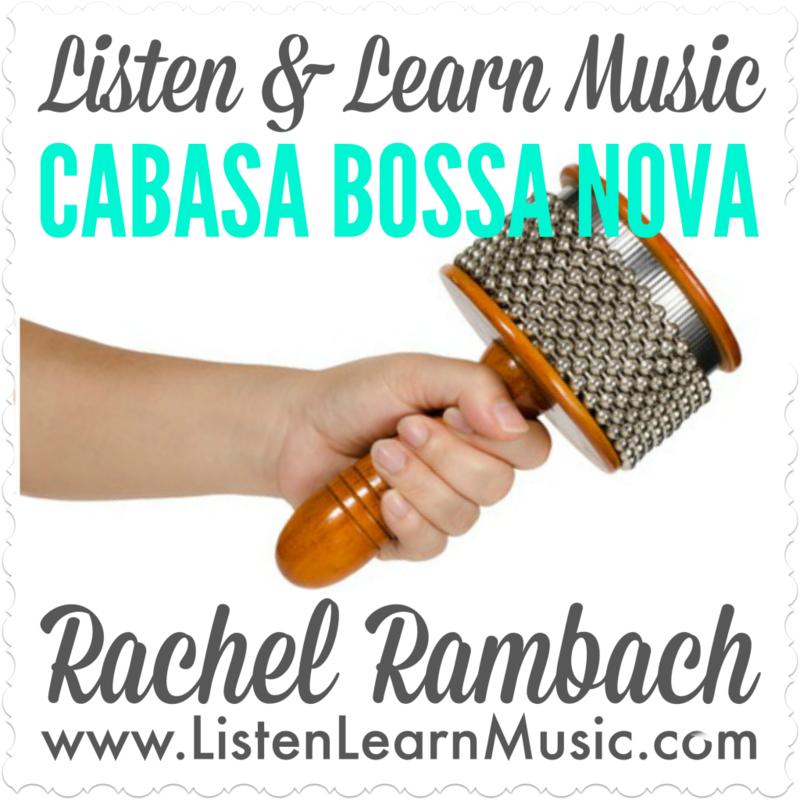 One of my most frequently used shaker songs is an original that I wrote for one of my music classes a while back. It’s one of those easily adaptable, learn-in-5-minutes, back pocket tunes that works in a variety of settings. What shaker songs top YOUR list of favorites? 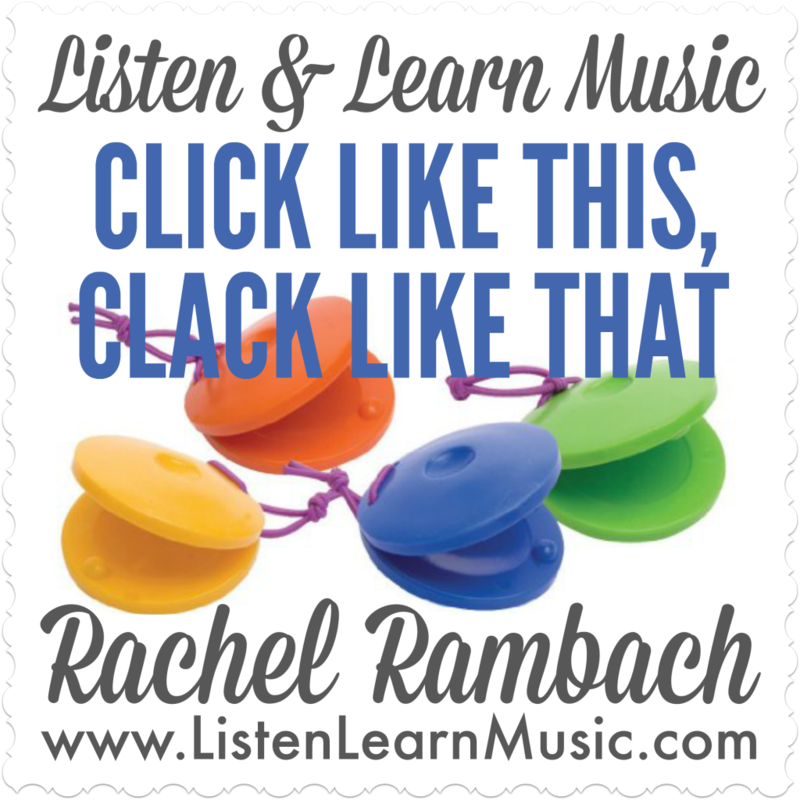 If you need more shakin’ inspiration, consider joining Listen & Learn Plus! Members have instant access to tons of instrument songs right inside the Dropbox folder I share with them.